PENANG, 17 May 2017 – Boon Siew Honda Sdn Bhd (BSH) introduce the New CBR250R today. New for 2017, the CBR250R unites the inherent virtues of a 250cc machine with the timeless CBR qualities of high performance, intuitive handling dynamics and unrivalled ease of use. This will be best suitable to everyone, from leisure riders to style-conscious commuters that keen to save time and money will be drawn by the bike’s easy handling, forgiving but powerful engine and rewarding chassis. DOHC 4-valve engine of the CBR250R delivers a healthy performance of 20.2kW @ 8,500rpm, 23.3Nm @ 7,500rpm for ample revving power. 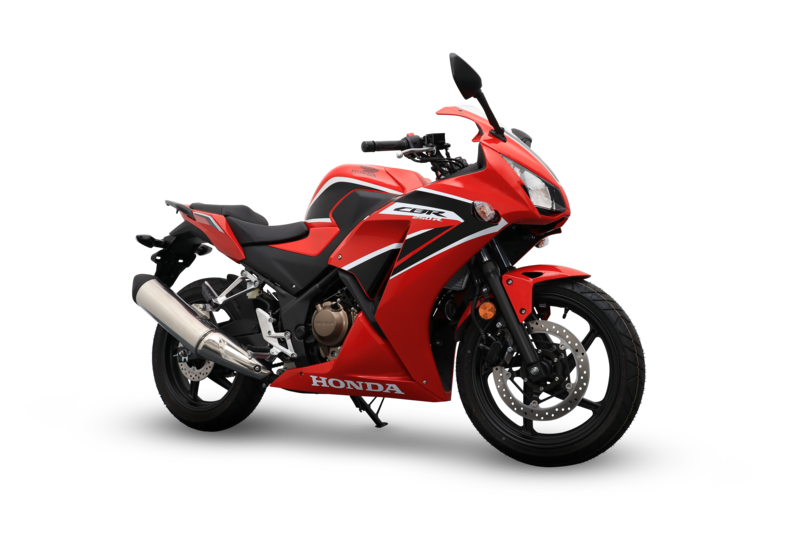 The CBR250R muffler design with larger internal volume adds to the big bike style and a pleasing exhaust note. 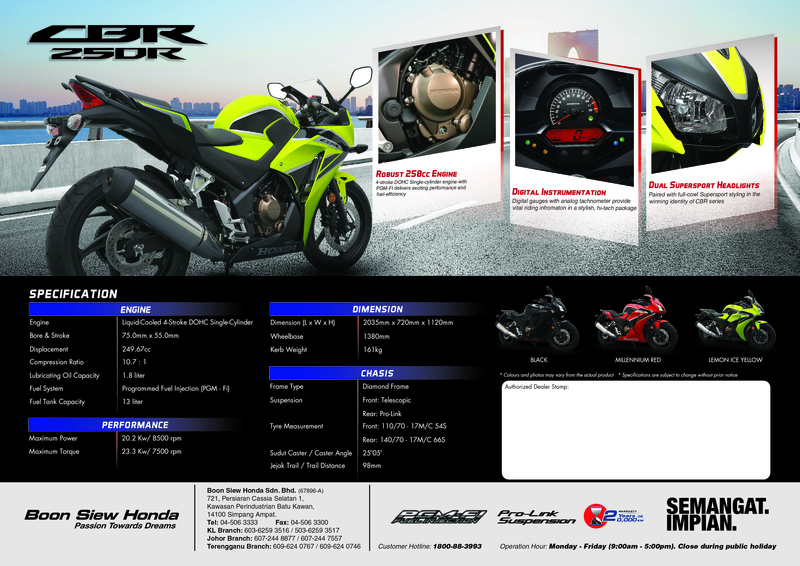 CBR250R comes with single-cylinder engine which offers tons of benefits. Due to the number of moving parts is kept to an absolute minimum, the engine is more fuel efficient, and small details like the low-friction piston rings and iridium spark plug help reduce maintenance cost. The mechanical simplicity of the engine reduces servicing cost – another essential element in creating a worry-free ownership experience. Its compact size also helps create a bike that is lighter and more manageable than a multi-cylinder, and allows it be positioned perfectly within the chassis for an ideal front/rear weight distribution. 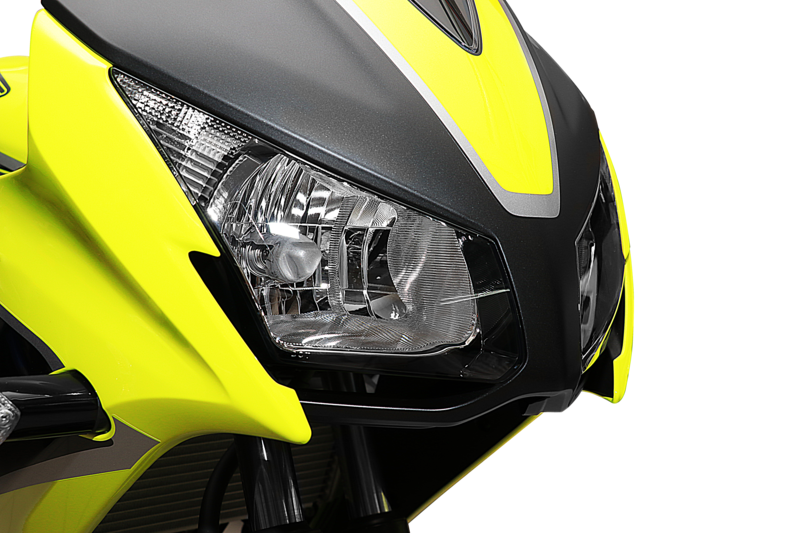 The new CBR250R comes with whole new colors: Millennium Red, Lemon Ice Yellow and Black. The recommended showroom price starts from RM 21,940.94 (Black) to RM 22,258.94 (Millennium Red, Lemon Ice Yellow) with GST included but exclusive of road tax, insurance and registration. The model also comes with a two year or 20,000km manufacturing warranty (whichever comes first).